You most likely have seen the Disney Vacation Club kiosks all around the Disney theme parks and Disney Springs, usually, there is a sales agent right out front and you try your hardest not to make eye contact with them. I don’t work for Disney but I am a Disney Vacation Club owner and it’s one of the best decisions I’ve ever made. 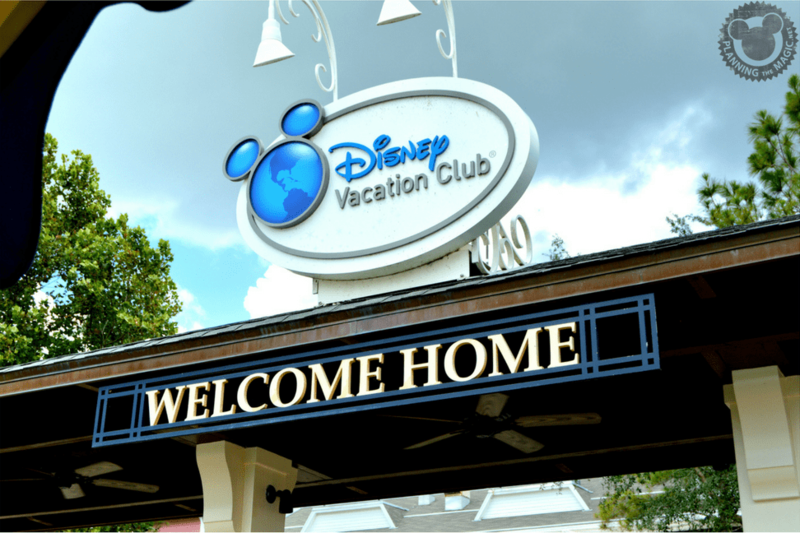 The Disney Vacation Club (DVC) is Disney’s timeshare program and if you are Disney addict, I definitely suggest looking into the Disney Vacation Club. For a lot of big Disney fans, including myself, DVC is their home away from home. Read on to find out why. The Disney Vacation Club (DVC) is Disney’s version of a timeshare. DVC opened up for the first time in December of 1991 at Walt Disney World (Florida). At the time of opening, there was only one DVC resort named Disney’s Vacation Club Resort, this name will later be changed to Old Key West. To date, there are 14 DVC resorts: 10 in Florida, 1 in Hawaii, 1, in Disneyland, 1 in Vero Beach, FL, and 1 in South Carolina. Since this is a timeshare it can be considered a real estate interest. This is a points-based timeshare. The points that you purchase/own represent your ownership interest. When you purchase, you will purchase a specific amount of points which will be replenished each year. There is no limitation on use. Your points can be used anytime, any accommodation type, any resort. Is DVC A Good Fit? Buying into DVC only makes sense financially if it is a good fit for your family and vacation lifestyle. There are two “Is DVC a good fit” qualifications that I would like to cover here. DVC is very similar to prepaying your Disney vacation accommodations. For this reason, if you go to Disney often and stay in Moderate or Deluxe accommodations, I would most likely suggest DVC for you. 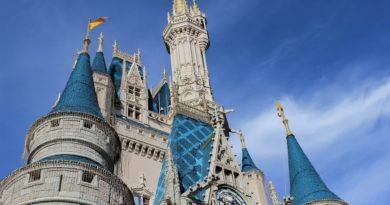 If you go to WDW once every few years and stay offsite – I suggest really taking a look at the cost and if it makes sense for you to move forward. It definitely could but also could not. initial costs – Initial cost is on a per point basis and can range from $70-$170/point. annual dues – recurring cost for the lifetime of the contract. Differs depending on resort. Purchasing into DVC is like prepaying your Disney vacation for a certain number of years, it should be considered an emotional investment with ROI being in family time and memories. It is up to you if that makes sense. One of the important decisions you are going to make when buying into the Disney Vacation Club is which of the 14 DVC resorts is going to be your home resort. What is the relevance of your home resort? All super important aspects of purchasing and owning a membership. There are people, including myself, that will purchase based off these three aspects and nothing else. That is what is called the Buy The Best Deal approach. Your home resort does decide other things. You will have an 11-month booking window at your home resort vs a 7-month booking window at every other resort. If your favorite resort fills up quickly, such as the Grand Floridian, Bay Lake Tower, and more, you might want to buy there because the 11-month booking window is going to be important to ensure you get the reservation you want. This is also going to hold true for certain types of accommodations such as the Treehouse Villas at Saratoga Springs. This is what is called Buy Where You Want To Stay approach. I do want to mention, the examples above are not always unavailable. You can of course book during off-peak periods and even peak periods if you grab it on time! At 7 months all points are created equal. One of the many decisions you have to make when buying into the Disney Vacation Club is how many points you should purchase. How many points are right for you is going to be unique to each owner. The best way to figure out what works for you is to review the points charts. Watch my video for an example! These are just some of the few perks/Membership Magic options that come with being a DVC member. They change on a yearly basis. Pool Hopping – There are 9 resorts at WDW if you are up to visiting another pool’s resorts you can do so. There are some exclusions but it is a nice perk for a change of pace. 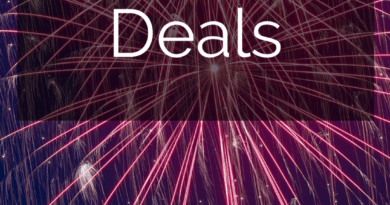 Discounts on Shopping and Restaurants – 10% off all Disney owned and operated merchant locations and 10-20% off many restaurants. This adds up very quickly, it is a fantastic perk! Discounts on excursions and tours. Ticket discounts – these discounts change regularly but they are FANTASTIC. You can usually get 20-40% off a specific type of ticket. Top of the World Lounge – on the 16th floor of Bay Lake Tower there is a bar and lounge option that a DVC member staying at any resort can visit. You can watch Wishes Nighttime Spectacular from here. Moonlight Magic – park visits after hours. Renting Disney Vacation Club (DVC) points can be defined as a one-time use of a number of a DVC member’s points to book a deluxe villa room at a qualifying resort. Within this agreement, the owner, (DVC Member), agrees to “rent” points in exchange for an agreed payment. There Are Two Main Reasons Why One Would Rent Points. If you want to book a deluxe quality room and save off the rack rate. DVC is a significant financial investment, renting is a good way to try it out. I actually did this myself before buying in. The cost is going to be per point. Depending on the cost per point, which is again agreed upon by both parties. You are looking for a 6-night stay at the Grand Floridian which will be 100 points for a studio, (this is an estimate). You find a DVC Member/Owner who is willing to rent out 100 of their points at $14/point. Your total cost will be $1400 or $233/night. Why Would A Member Rent Their Points? They are not going that year and don’t want the points to go to waste. Use the money earned from renting the points to offset the cost of membership. Where do I rent DVC Points? You have two options when looking to rent points. You can rent them from a store/broker or an individual member. The end results are the same, a stay at a DVC Resort but the details are different. Here’s more. For this, you are going to visit Mouseowners Rent/Trade/Transfer Board to find a member looking to rent their points that matches what you want (price, amount of points, etc). Things can get a little bit complicated here. If you are looking for a specific room that is very desirable you might want to find an owner with that resort as a home resort as it will give them an 11-month booking window vs a 7-month booking window. Once you find a DVC Member who has what you need, you both will enter into an agreement to reserve a room in exchange for money. Renting from a member can cost anywhere from $11-15/point. It’s easier to be ripped off this way, these are not accredited businesses, these are people. Be cautious. Click this link to find out ways to be cautious and less likely to be ripped off. I break down how, where, and why to rent points right here. David’s Vacation Club Rentals is an online store that is accredited by the BBB with A+ ratings. This is definitely the safer route. This business has phenomenal reputations, and you get customer service access almost instantly. Not only is this route safer but it is easier. David’s has a collection of points and they do all the legwork for you. Figure out what you want, let them know, and you are done. It is truly convenient but also more expensive. Renting from a store can cost anywhere from $14-18/point. Mainly you need you need to figure out what you are looking for. Use a points chart to figure most of this out. Which resort(s) are you open to? Disney is offering a special deal if you get referred by a member. Fill out the form below and I will refer you to receive more information from Disney about DVC and the special deal. This would be a great program if I lived closer to Disney. For now I like to travel to other places. 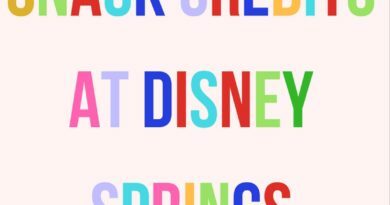 I have to admit I had no idea that Disney offered a plan like this, I can imagine it is such a great idea for people who like to go there regularly! This is amazing! I didn’t even know this was offered! With as much as we love to go to Disney and Hilton Head, this is a great deal! Thank you for sharing! We dont go enough to become members but if you do I think it is worth it!! Thanks for sharing! Have no idea that Disney offers a plan like this. Perks are really great though we don’t visit regularly to become members I still think its worth it. Wow I didn’t even know that Disney offered that. I have to look into it this year as Im visiting Disney with the whole family. Wow this absolutely fantastic resource on disney vacation clubs. I’ve actually been really intrigued by what the benefits and pros vs cons would be so thank you! 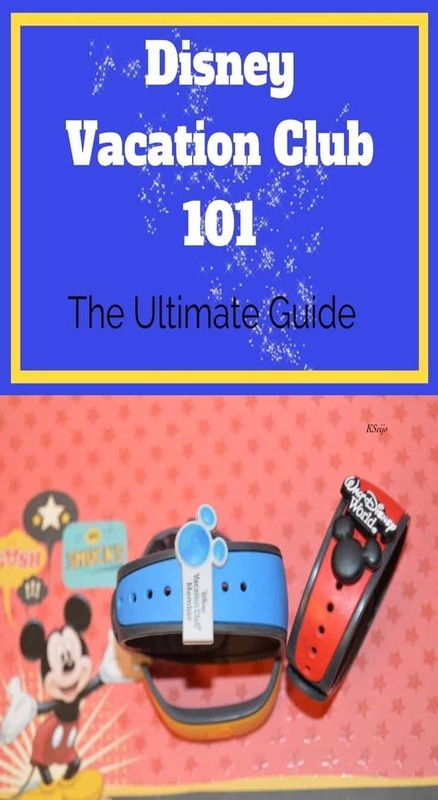 This is very helpful especially for families who will visit Disneyland for the first time. Will definitely bookmark this post for our future reference. Thanks for sharing! Such a great idea for people who go regularly! I wish I lived closer! That sounds like an awesome program! I don’t go there enough to get this though. That vacation club is super handy. I might consider looking into it! This was so informative. If I was a frequent Disney goer I’d definitely consider this. This is such a great post. It will help family who really wants to visit DisneyLand. Great program indeed! Time shares seem to be a really great investment with all the benefits you get by having one. Great idea to look into something like this. The right one definitely can be! This sounds great for frequent users. It must be brilliant if you have lots of young ones, actually older kids would benefit too! So you considered it before? This would be great for those that go a lot of the time. We do not live close enough and definitely don’t go often enough but glad to know this is out there. I’ve always been curious about this option! I love Disney and can’t wait to take my daughter there. I would love to take a Disney vacation but not sure yet about joining the club. Looks like lots of benefits of being in DVC! Number of locations to visit is impressive!